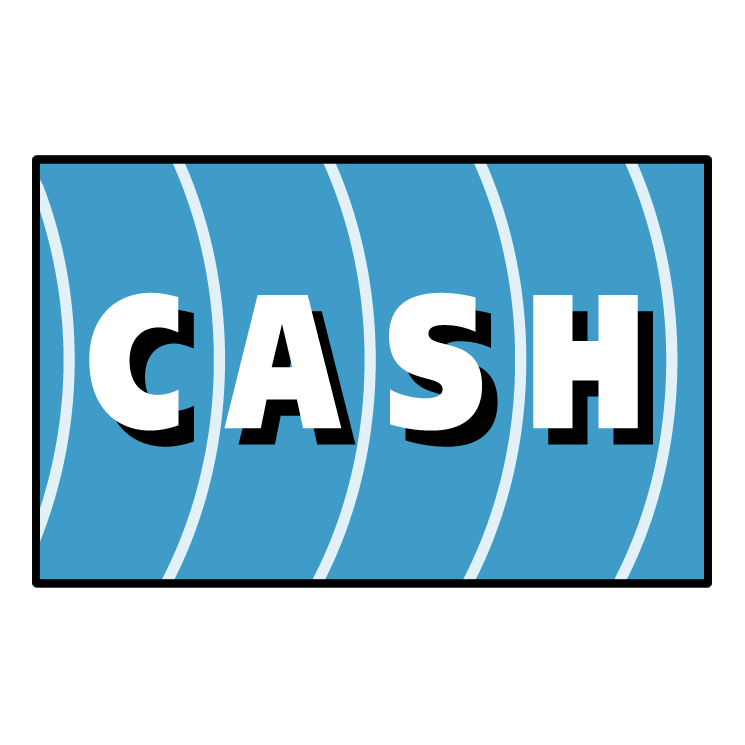 If you're looking for high quality and personal service, you've come to the right place. At TFSUPREMESOUNDS we’ll give you the attention and customer service you'll come to expect and enjoy. So whether you are looking for a basic upgrade to your existing speakers, a security/remote start system or if you are that enthusiast that wants his or her ride fully customized, then let our 28 years of experience go to work for you. We take pride in providing unparalled customer service. Give us a call for a free consultation and let the pro's install your new products today. BEAT THE HEAT, TURN YOUR AC ON!!!! 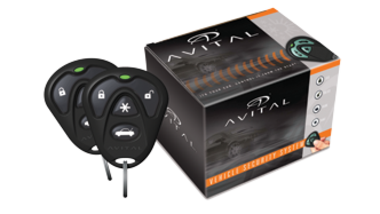 Remote Start Special for the SUMMER, get a Remote Start System installed and your vehicle will be nice and cool when you get in it. 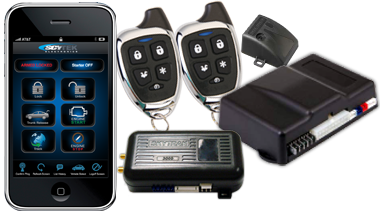 At TF Supreme Sounds you can get the hottest and newest technology in Remote Start Security Systems. Be the envy of all your friends and start your car, arm & disarm your car, pop your trunk and do it all from your iphone or any smartphone up to a 12 mile range.